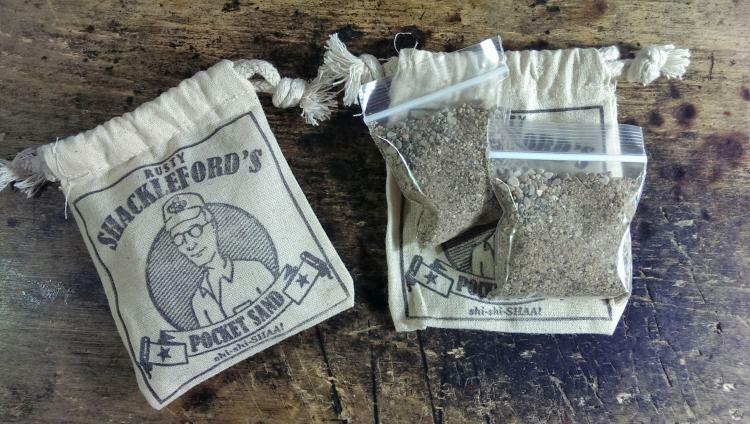 Pocket sand is probably the best way to fend off an attacker that's within close proximity. 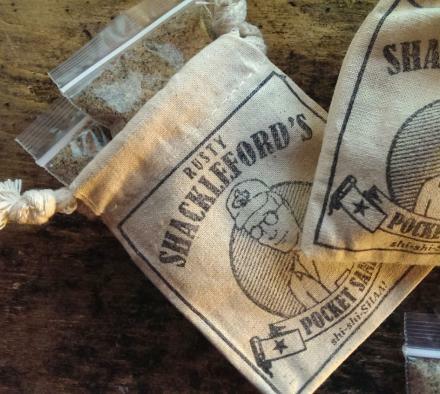 Not only will you not have to worry about murdering someone like you would if you were to use a gun to protect yourself, a simple dosage of sand in your pocket is so much easier to carry around than a gun, nun-chucks, or ninja stars. 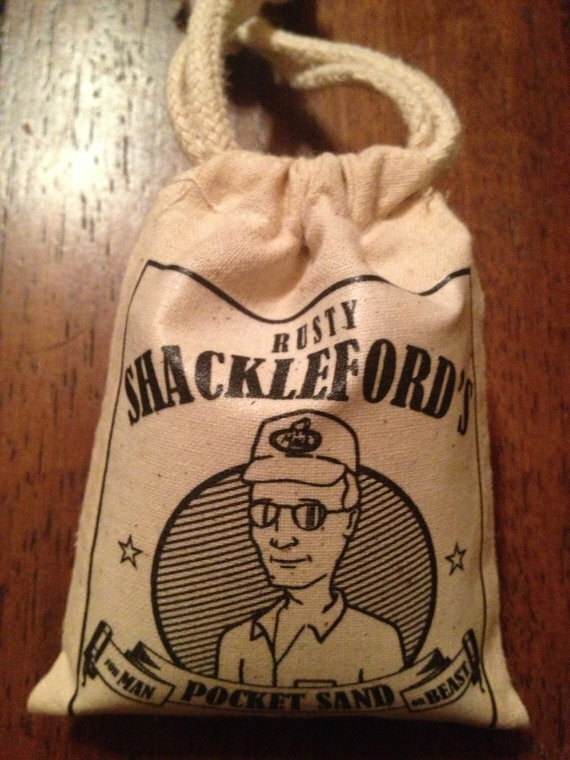 Made popular by King of the Hill, one of the greatest cartoon shows ever made, pocket sand was thrown by Dale Gribble, otherwise known as Rusty Shackleford, into the face of an attacker as a way to steal his briefcase. No one said you couldn't use the pocket sand as the attacker... It can work as a great distractor while you get away with their belongings while they're stuck with sand in their eyes. 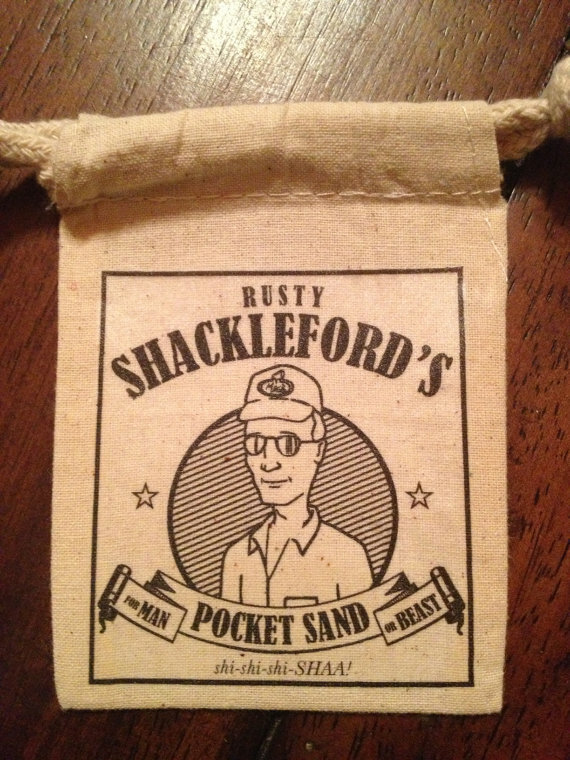 To use the pocket sand, simply dump a load of Rusty Shackleford's Pocket Sand into your pocket, and wait for an attacker to attack you. 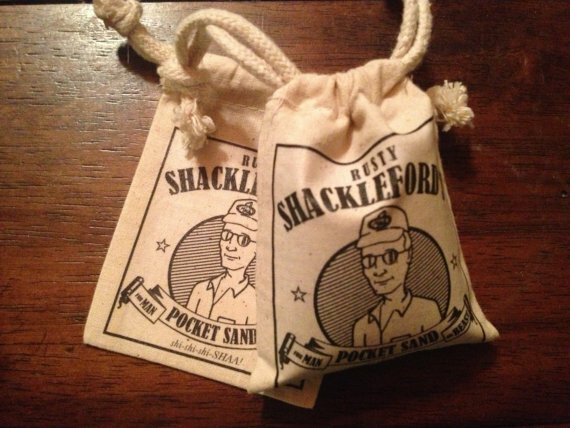 Once attacked, reach into your pocket, grab a load of Rusty Shackleford's Pocket Sand and throw it into your attackers eyes. 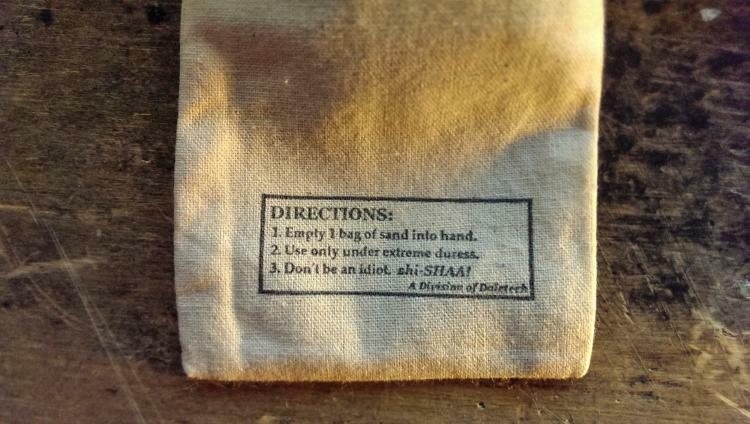 At the same time you're throwing the sand you must choose between yelling 'POCKET SAND', or 'SHI-SHI-SHA' at your attacker. 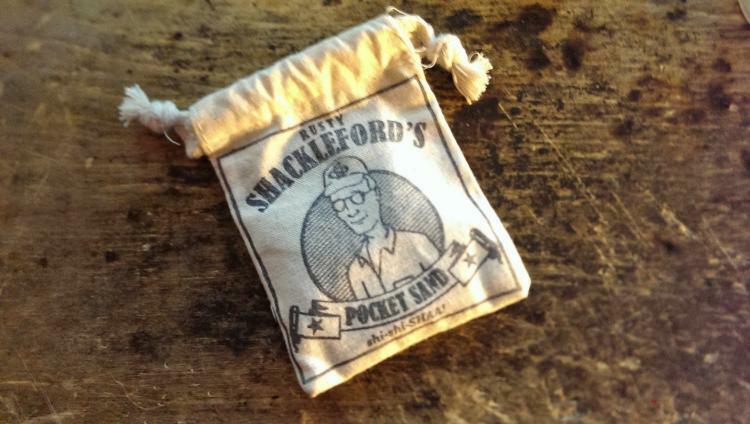 If you don't yell one of these phrases, the pocket sand will not have the same effect, and you will most likely not get away. 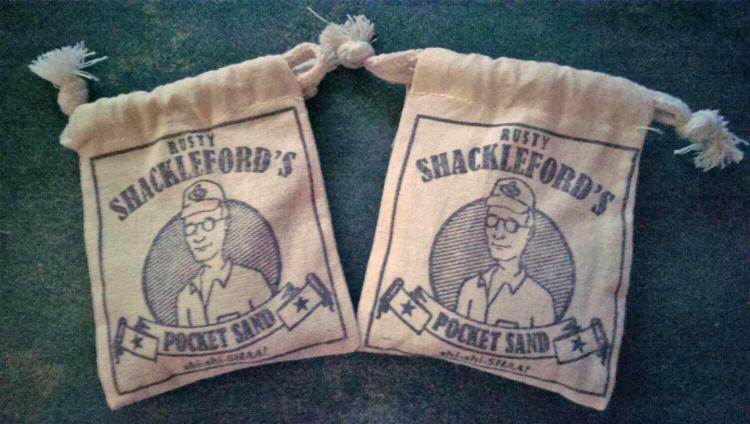 Perfect for any King Of The Hill lover, Rusty Shackleford's Pocket Sand comes with 2 quick-deployable sand bags, each sand bag comes with 1 oz of sand, the bag come in a draw-string cotton pouch with Rusty Shackleford's Pocket Sand emblem on the front of the bag, along with instructions for using the pocket sand on the back of the bag. 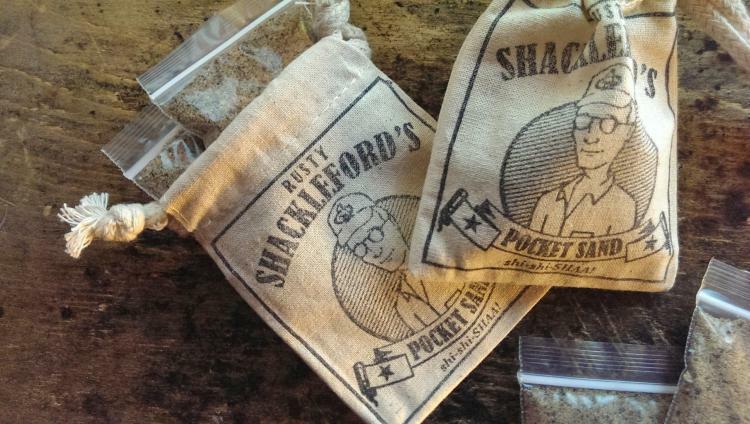 Rusty Shackleford's Pocket Sand may cause moderate to severe ocular discomfort to your attacker, and is brought to you by a subdivision of Daletech.